Disney's subscription service is the future of streaming. 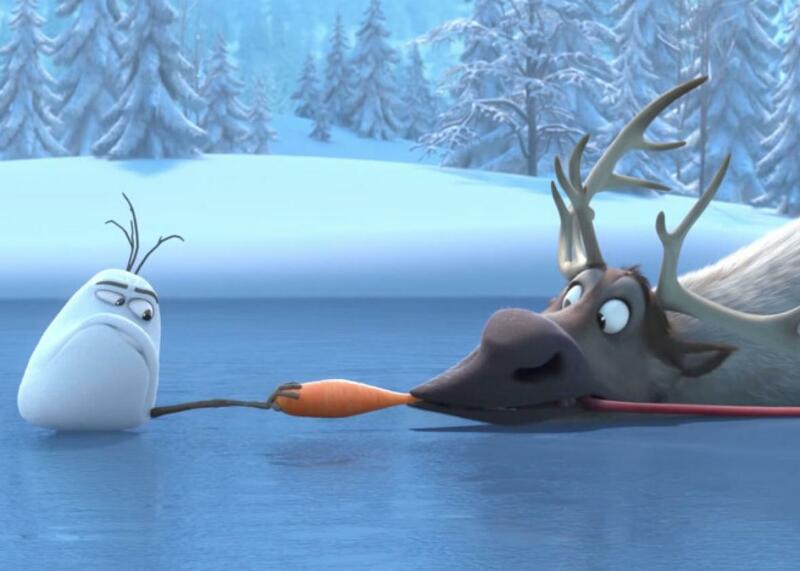 Frozen won’t be on Netflix forever. If, over the last few years, you’ve ever looked at the torrential downpour of original content coming from Netflix, which seems to be giving us new television series at the rate of about two per week, not to mention movies, documentaries, and comedy specials, and wondered exactly why the streaming giant seemed so motivated to produce reams and reams of its own stuff—well, here’s why. On Tuesday, Disney announced that it would be pulling, at the very least, its Disney- and Pixar-branded work from Netflix at the conclusion of their licensing deal in 2019, at which point the Mouse House will be at some stage of launching their own subscription streaming service. (In addition, the company will create an ESPN-branded streaming service, marking a different, though not unrelated, front in the ongoing content wars that are reshaping the way entertainment is provided and consumed.) While Disney has yet to determine the fate of its Star Wars and Marvel properties, which are currently cornerstones of the increasingly limited Netflix licensed-movie library, the takeaway from the move isn’t the ultimate fate of any particular franchise—it’s that we’re entering the next phase of the streaming evolution, one that Netflix saw coming years ago. But even then, the writing was on the wall. 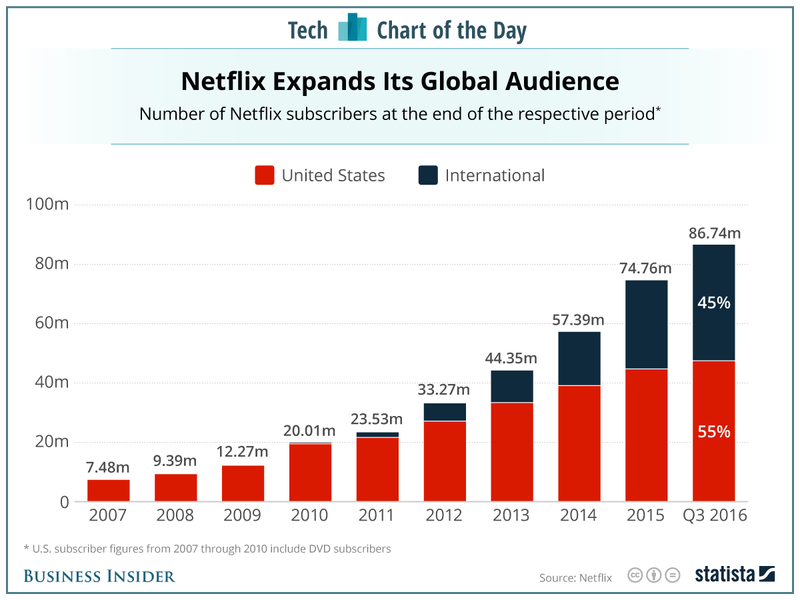 Netflix knew that the cost to license streaming content was only going to rise as it expanded into international markets, competitors emerged, and individual studios, networks, and providers became more familiar with the landscape, or even struck out on their own. Much like HBO had done before it, Netflix decided to steer sharply into originals—which, while they cost far more up front, do not come with the same kind of indefinite licensing fees that other providers’ content does. In short, Netflix grew into a studio and a network in a very literal sense, out of its previous iteration as a tech start-up providing a product. (A product, it should be noted, that Disney went out and bought for itself with its $1.58 billion investment in Major League Baseball’s BAMTech streaming company.) Netflix went from being the platform on which you watched episodes of AMC’s Mad Men to the creative entity that brought you Stranger Things, just as HBO went from being the channel on which you watched movies to the network that made The Sopranos. And it worked: Despite the fact that its library reportedly decreased by some 50 percent in total title count from 2012 to 2016, its subscriber count grew steadily over that same period, and has continued to increase since. Disney isn’t the first creator to pursue some degree of independence from the platforms—namely, the streaming giants and cable companies—but so far, it’s the biggest, and the one that seems to be doing so in the most complete manner. It’s a decision that makes a great deal of sense in light of the increasingly complicated situation ESPN is finding itself in, attempting to match the heights of its astronomic revenues over the last few years even as competition for live sports, declining cable viewership, and, naturally, the internet eat away at its stranglehold on the market. (For a full picture of ESPN’s current situation, check out alum Bill Simmons’s deep dive into the company on a recent podcast.) The idea of an à la carte ESPN service has been tossed around as a potential death knell for cable since the advent of the streaming era—live sports being one of the last remaining entertainment avenues you couldn’t find (legally) online—and this should have a concussive impact on the greater cable landscape. Meanwhile, sports aside, Disney’s latest move points toward a potential future in which every entertainment conglomerate has its own service. Maybe these services will umbrella a number of different properties—like how a Fox streaming bundle could potentially include the network, the studio, FX, and Fox Sports 1—but consumers might need to start making some hard decisions about which providers they’re really willing to pay for, in a way they never had to in the days of all-inclusive cable packages. This is why Netflix has spent years transitioning out of licensing the same way it transitioned out of DVDs, and this is why – despite a stock dip after the Disney news came out – it should be just fine, even without Moana. The continued growth of Netflix has appeared, at least thus far, to depend on one thing: whether it can keep making shows (and, eventually, movies) good enough to stay at the top of your list of subscriptions.